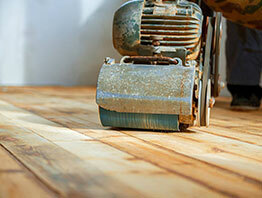 Country Colonial Floors are the local experts in timber restoration and floor sanding in Sydney. solutions for any timber species. Residential and commercial services. Trust Country Colonial with your next project. Workmanship guarantee with every installation. We service all major areas in Sydney. Spice up your home with a distinctive timber stain. It’s time to rejuvenate the strength, colour and vibrancy of your floorboards. Personalise your home with a stunning range of colours, textures and grain patterns. 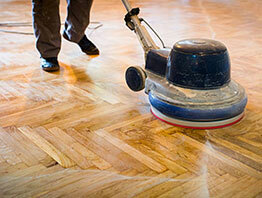 CC Floor Sanding offers a variety of Timber Flooring relates services. Want to enhance the natural beauty and strength of your timber flooring? Country Colonial Floors have over 25 years of experience in timber floor restoration and installation. We transform aged timber flooring into fresh, new surfaces that reflect the interior design of your home. From sanding and polishing, to staining and outdoor decking – our restoration solutions will make your timber floors more vibrant and stronger. 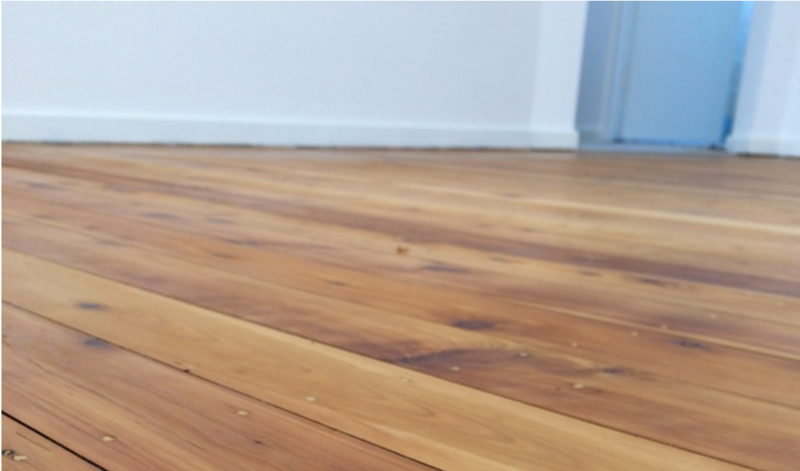 Sanding and polishing your timber floor is an effective way to enhance the look and strength of any timber surface. Country Colonial Floors use non-toxic and dustless technology to preserve the timeless quality of your timber. We provide effective and lasting treatment for all timber species including Alpine Ash, Tasmanian Oak, Blackbutt, Ironbark, Jarrah, Sydney Blue Gum and more. With a range of glossy and matte finishes, you have the freedom to define the look of your home. 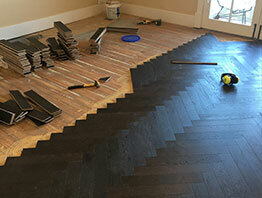 The expert advice of a timber floor specialist will guide you through the whole process. So you can make an informed decision every step of the way. Timber staining is a great way to give your natural timber a fresh new look. Our flexible range of staining options rejuvenate the natural charm of any timber floor. From dark stains to pigment stains, fade-resistant and UV protective stains – our solutions look great and provide lasting protection. Many solvent-based polyurethane products contain chemicals that can cause harm during exposure. These chemicals contain a high concentration of Volatile Organic Compounds (VOC), which pose a serious risk to your loved ones. That’s why we only use water-based treatments, which are safe to use around pets, young children and the family. Rest easy knowing your loved ones are safe from harmful chemicals and air pollutants. The use of water-based solutions also preserve the natural charm of timber flooring – without the risk of discolouring, edge bonding or a patchy finish. 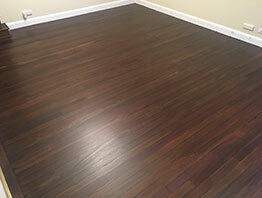 Just a sample of what Country Colonial Floor Sanding can do for you. See our recent work below. See what our customers have to say about our work and commitment with quality finishes and competitive prices. Amazing results, this will add more value to the property. Our living area now looks brand new thanks CC Floor Sanding! Excellent work, affordable price and top quality! It was a total transformation of my kitchen area, thanks Shane! Why Choose Country Colonial Floors? Just a few reasons why you should trust Shane and his team of professionals! Call Country Colonial floors on 9540 9999 or 0411 354 411 and request a FREE quote. Send your online enquiry to have your query answered by a timber flooring specialist. We’re happy to answer any questions and offer a solution for your timber flooring needs.